One of our GLOBAL IDEAS reports is among the winners at the Cannes Corporate Media & TV Awards 2011. The report about ingenious ways of countering flood impacts in Bangladesh by Carl Gierstorfer aired in June. 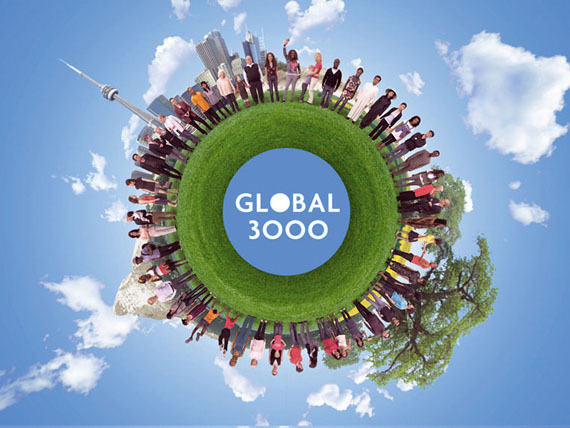 Find out more about Global Ideas or check out the specifics on the project in Bangladesh. 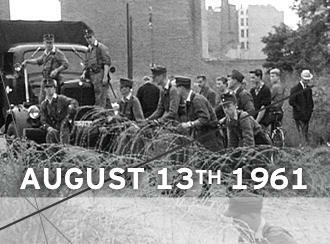 On August 13, 1961, communist East Germany began building the Berlin Wall, dividing Germany for decades. To mark the 50th anniversary of this event, Deutsche Welle will be broadcasting live from the memorial service to be held in Berlin on August 13 – starting at 8:00 UTC. Guests for the live broadcast will include the Federal President of Germany, Christian Wulf, Representative of the Federal Government for Culture, Bernd Neumann, the Mayor of Berlin, Klaus Wowereit and historian Freya Klier. In addition, DW has produced three documentaries surrounding the Wall’s construction, as well as a range of features and online content. The three documentaries will examine different facets of the Wall’s existence and be shown as part of DW-TV’s In Focus series. The Short Life of Chris Gueffroy, about the 20-year-old whose death in 1989 became synonymous with death along the Wall. The Berlin Wall will show how people lived in the divided city of Berlin. And The Lindenberg File tells the story of Udo Lindenberg’s campaign to perform a concert in East Germany that lasted eight years. Find out more about the Berlin Wall from DW. And if you want to learn more about life in divided Germany, take a tour of the inner German border with Walled In!